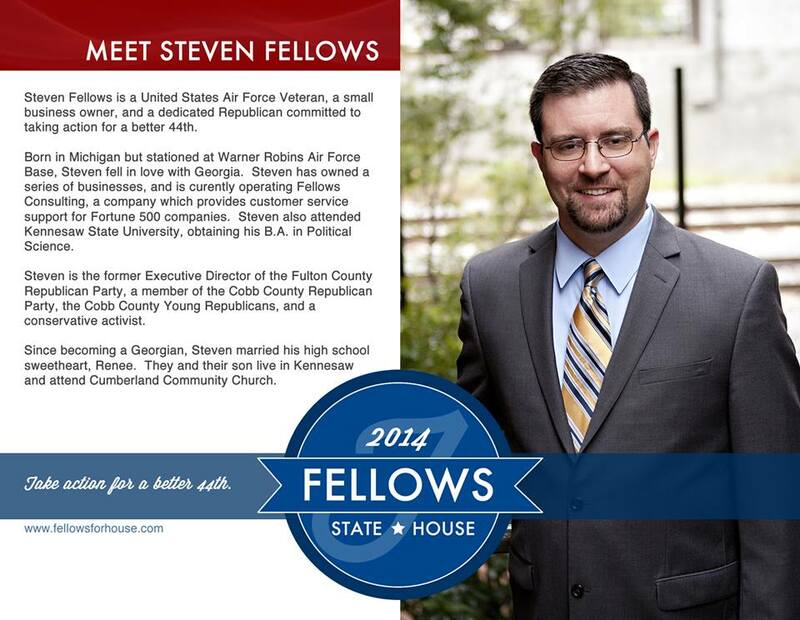 For this month’s meeting we will have the opportunity to hear from Steven Fellows, a candidate for the State House 44th District. We’ll be meeting at Holy Taco, a great establishment near EAV. We’ll plan to take care of business between 7 and 7:30 and hear from Steven. One topic of discussion will be the upcoming DeKalb Young Republican elections in November!